Altro have been at the forefront of innovation for almost 100 years. Today, working closely with architects, end customers, engineers, designers and contractors around the world, our insight and expertise help them transform everyday spaces into environments that can improve the wellbeing of everyone that uses them. Inspired originally by Bauhaus principles of quality and form blending design with function, Altro flooring supplies practical solutions to transform everyday spaces. This includes healthcare, education, leisure, retail, office, manufacturing, warehousing, prison and defence, and transport service spaces.  With a company strapline ‘designed for possibilities, made for people’ Altro is a UK based family founded business that our Wakefield based Flooring shop is proud to be associated with. 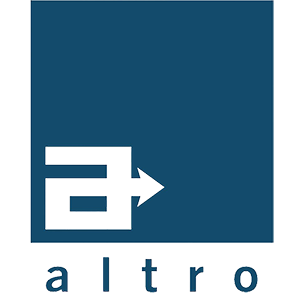 Founded in 1919, based in Letchworth Hertfordshire, Altro created its initial safety flooring in 1947 expanding since then into a key worldwide commercial and industrial flooring manufacturer and supplier. Providing robust and resilient flooring for the commercial and industrial market, Altro’s pledge to their clientele is to evolve flooring specifications in response to the changing market, with an eye on sustainability and durability, to premium specification and standards. Altro is the UK’s leading safety flooring specialist offering two types of safety flooring and one smooth flooring option. Altro’s very high slip-resistant vinyl product protects against slippage when in contact with grease and detergent. With a Pendulum Test Value PTV >55 & R11 & R12 slip resistant level. Altro’s high slip-resistant vinyl flooring guarantees slip resistance PTV>36, category R10 against expected water spillage; transitioning from the exterior to the interior of a commercial or public space where it is raining outside for example. The transition area’s safety is not compromised even with an expected high level of footfall in such conditions. Low slip Altro flooring where there are low incidences of spillage only require smooth flooring, providing greater range in design choices for your commercial or industrial interior. Altro Safety flooring provides Guarantees of 10-20 years, with samples of each vinyl roll in stock for the lifetime of the Guarantee.